Electrical & Sanitary fittings and other internal accessories are all available and the delivered Porta-cabin will be ready to move in condition. 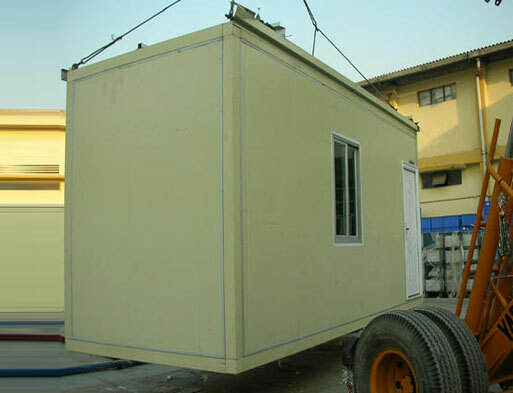 We hold expertise in designing and developing a significant range Liftable Portable Cabin. Liftable portable cabin has a USP of space and insulation quality. Bunk house are the one which can be easily Re-locatable, Dismantled and Relocated or Transported as a unit. These cabins are strong, secure and comfortable. We are one of the well known manufacturer and supplier of wide range of Bunk houses. The offered Bunk house is constructed strongly utilizing finest quality of material and latest technique in accordance with the standards of industry. These bunk houses are designed and developed based on the conditions for end use, maintaining the highest structural stability, waterproof, leak proof and faultless operation under extreme climatic condition. These optimum grade products are manufactured using high quality raw materials, purchased from the most authentic vendors in the industry. These Bunk house are appreciated for their durability, easy installation and can be bought at lowest possible prices. 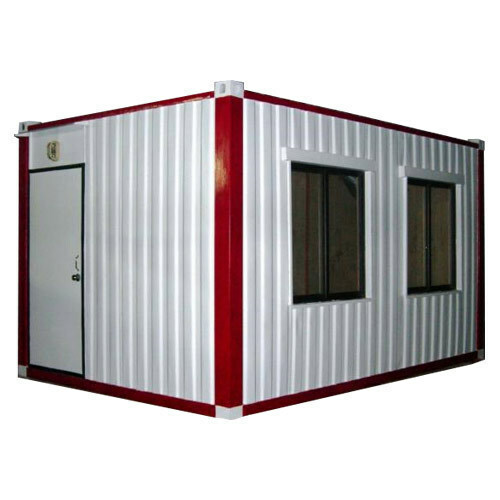 E-Pack Container Office gives you a ready to move in solution to all your construction needs. 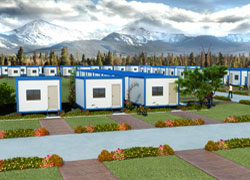 With its unique design & technology, E-Pack polymers (P) ltd turn out to be the largest manufacturer & supplier of insulated Liftable cabins which can be use for various applications like container offices, portable cabins, bunk houses, movable cabins, mobile shelters, portable toilets etc. These Container Office can be designed to complement existing facilities or provide a modern appearance. 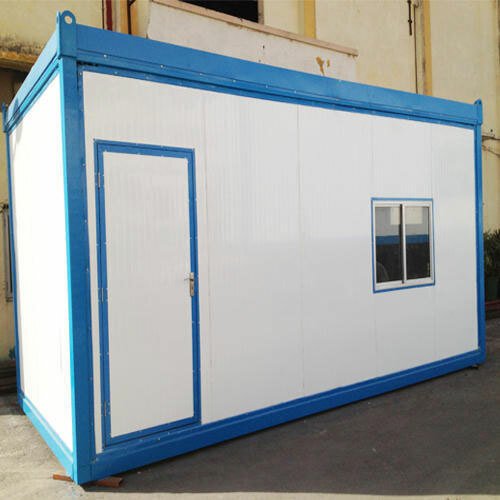 These Container Office are the most convenient & optimal solutions, where the use of such cabin is frequent because it can be easily lifted and shifted to another place. 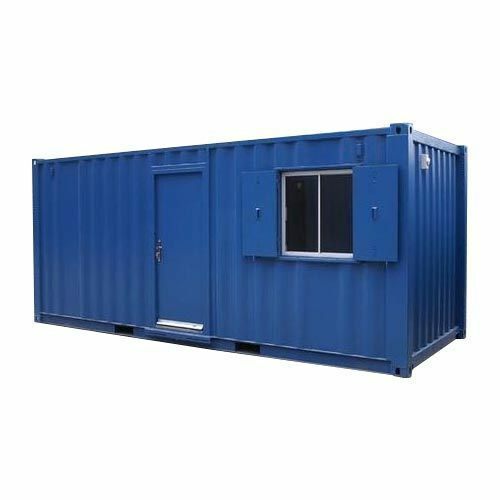 E-Pack Container Office are designed & developed on the basis of ISO specifications & user friendly conditions for end use keeping in mind the structural stability, earth quake resistant, weather resistant, leak resistant & faultless operation under extreme climatic condition. There is no compromise on specification either: the flexibility, the load bearing capacity of the cabin. The side walls & ceiling of the cabins are made up of insulated PUF/EPS panels which make them best suited to hot region as well as cold region too. 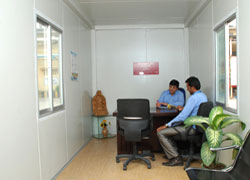 E-Pack Container Office gives you a ready to move in solution to all your construction needs. 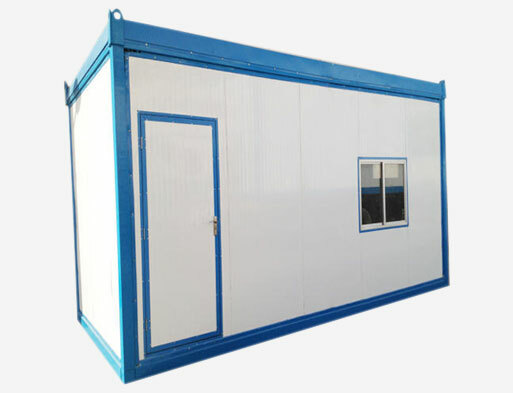 Leveraging on our wide industry experience, we are engaged in providing high quality Portable Bunk House. 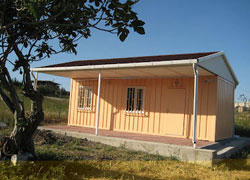 These bunkhouses are constructed as per industry laid standards and guidelines. 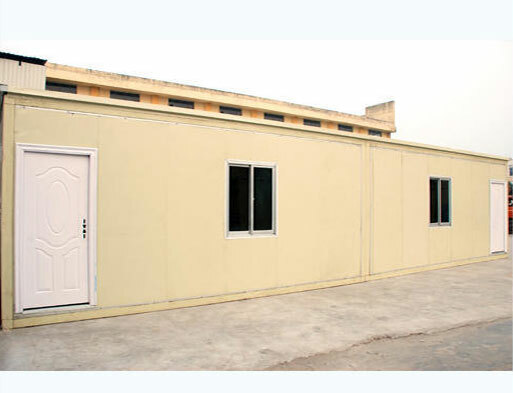 We are one of the leading manufacturers, exporters and suppliers of the Container Houses that includes completely decoration of inner walls, with flooring, doors, windows, network security, lighting, sockets, switches, exhaust fans, air-conditioned spaces readily available for use as workers dormitory, clean, beautiful, safe and convenient.